Al Furjan is encouraged by a famous local phrase from Dubai&rsquo;s proud past and it defines contemporary collection of vivacious neighborhoods that celebrates family, home and choices. It is a family oriented residential community that consist of four main villages that is spread over 560 hectares located very close to the Discovery Gardens. The development is done on the principle of New Urbanism and it creates an opportunity for interaction and walk ability. Al Furjan is created after the result of many years of planning, consulting studies and considered design, the factor that distinguish this residential project from other communities are the outdoor areas and public spaces that are so skilfully designed, also the architecture done in individual homes and interiors. New urban planning has been adopted to ensure a walk able connection between a conveniently inspired environment and the inhabitants. View Al Furjan Apartments here. Family Life at the central part of Al Furjan is always been encouraged through quality time that the parents can spend with their children and neighbors for extended family. 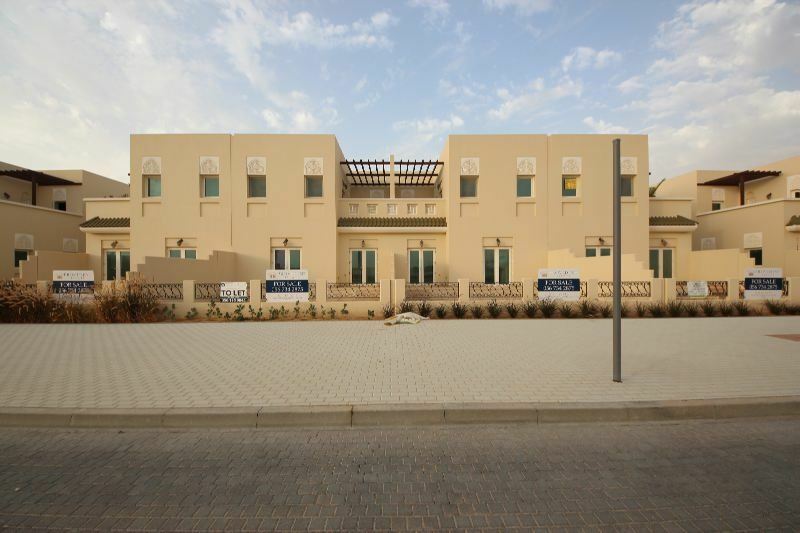 The community of Al Furjan fosters these connections through open spaces that have been offered to families to stroll, friends to meet and children to play. Al Furjan understands it quiet well that everyday thing become outstanding. Savour life&rsquo;s simple pleasures along the community&rsquo;s many camel paths which show reflect how peaceful nature and outdoors can be. Within the heart of community four villages centre has been located that is within the walking distance and it has been constructed with a vivacious place. Residents can find fresh groceries and everyday shopping needs are also met here.